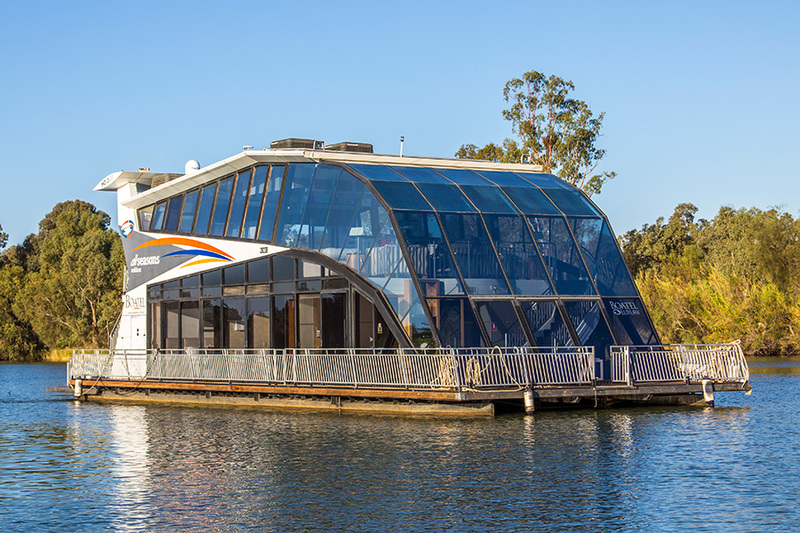 Discover breathtaking natural beauty, Mediterranean climate and fascinating local histories, stay overnight in comfortable accommodation at pubs, resorts, golf clubs and historic hotels. 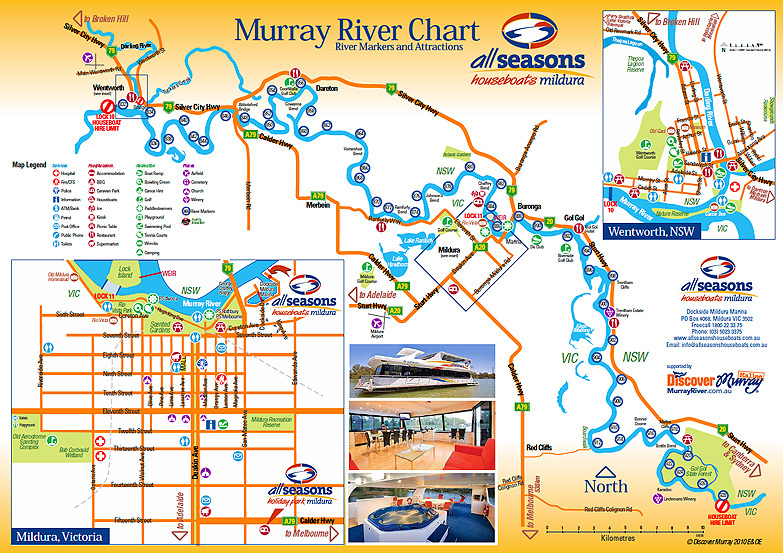 All of this is located near the region’s life source – the wide, ceaselessly flowing Murray River. 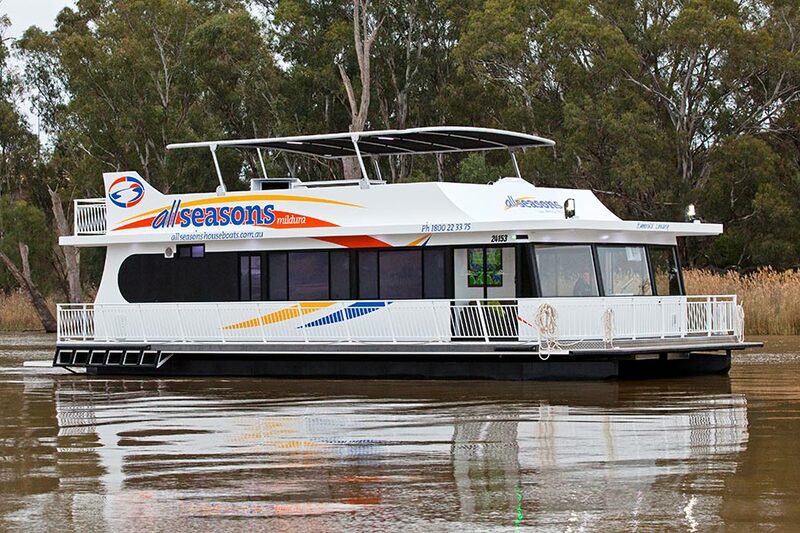 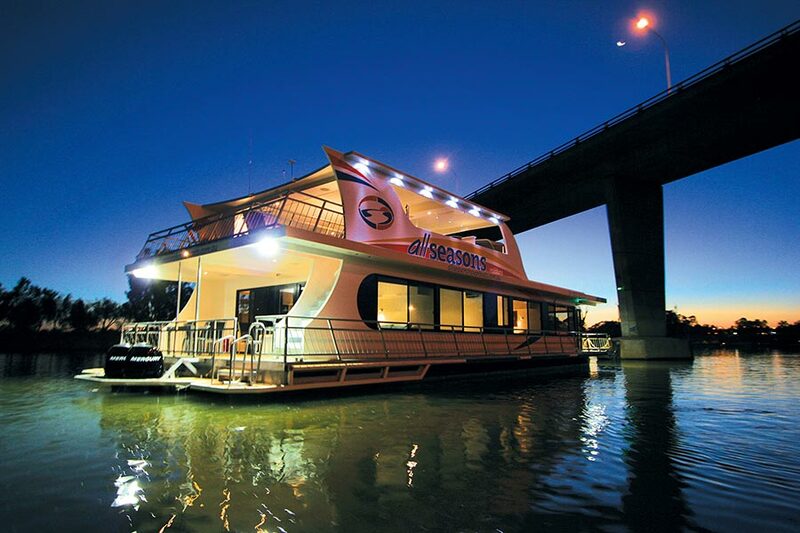 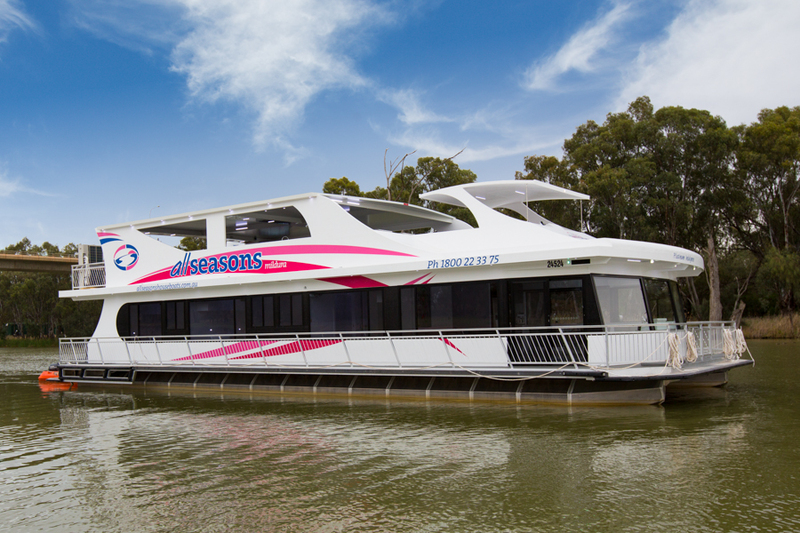 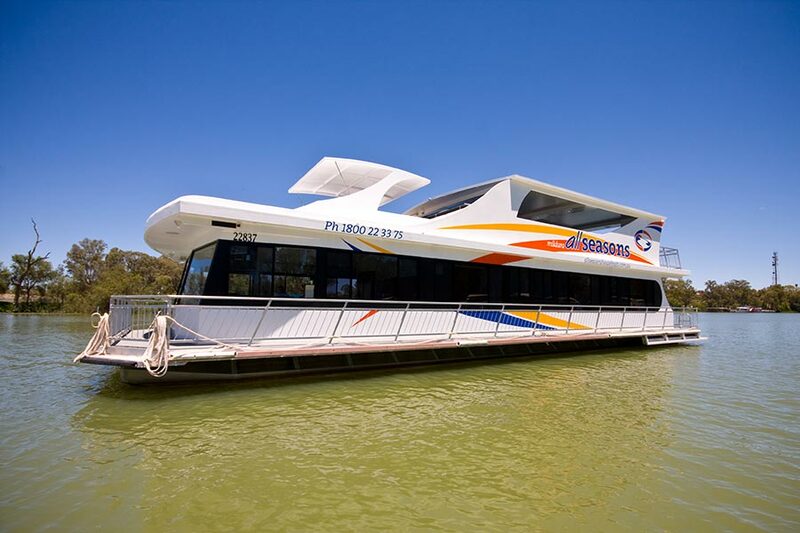 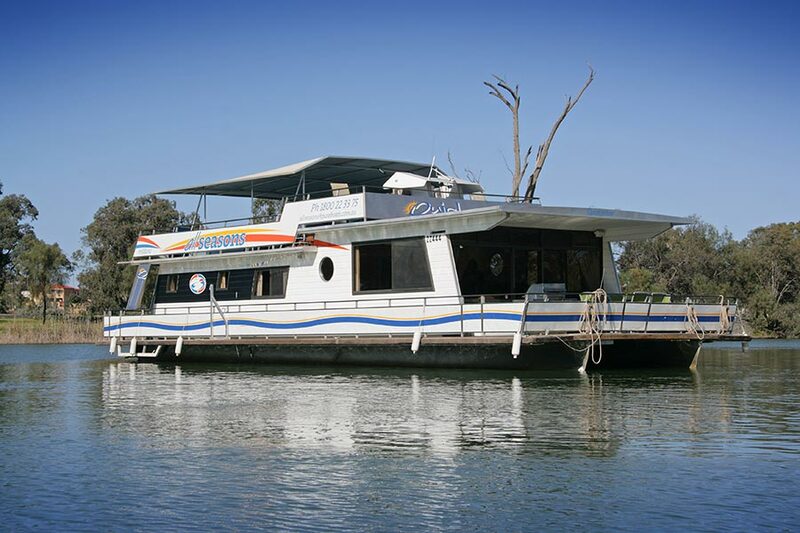 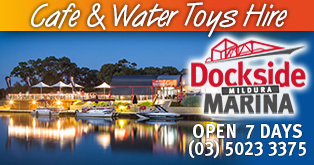 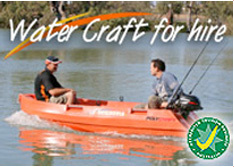 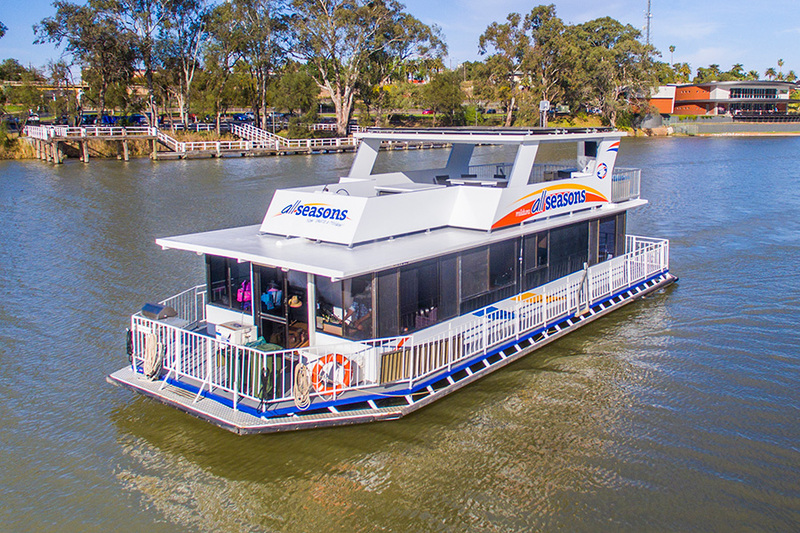 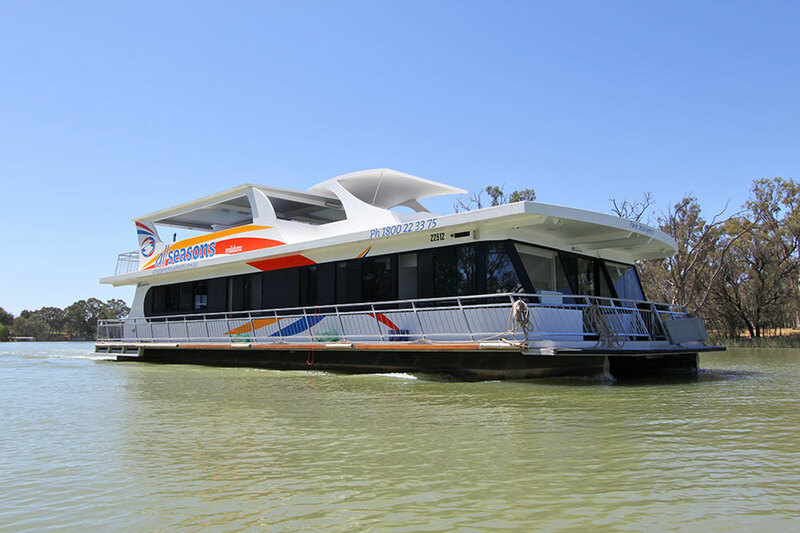 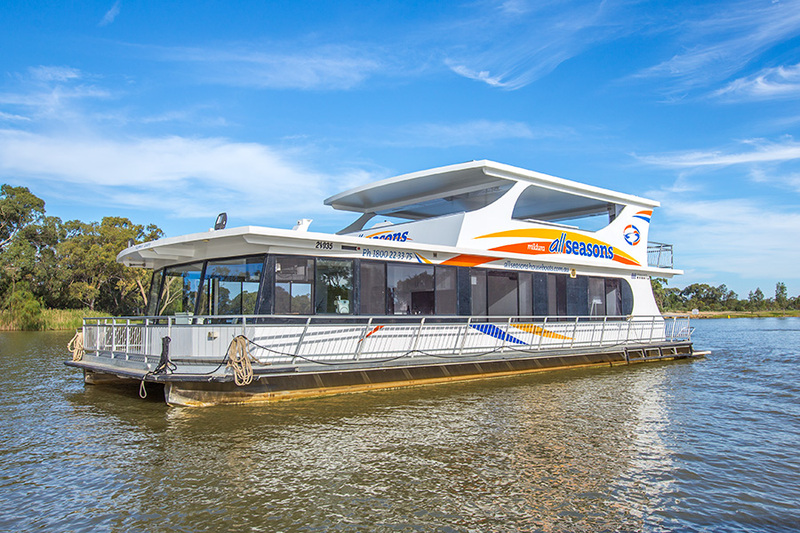 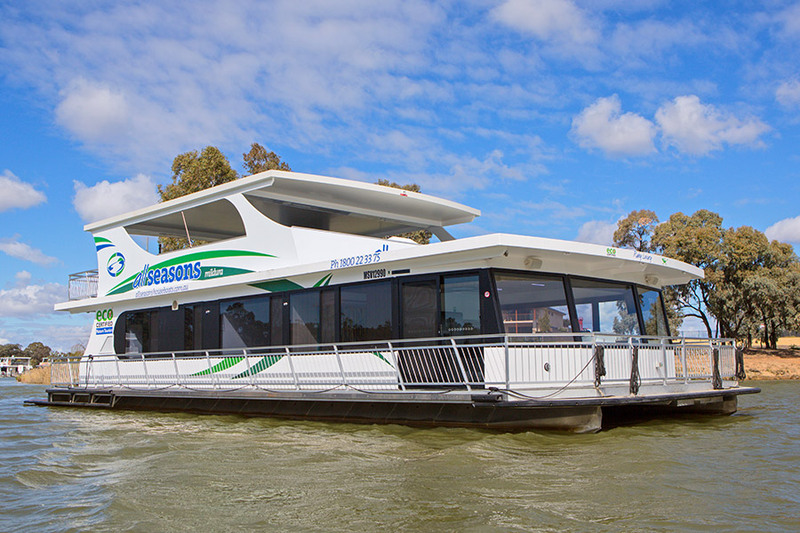 For more information visit Mildura Tourism or the Discover Murray River website. 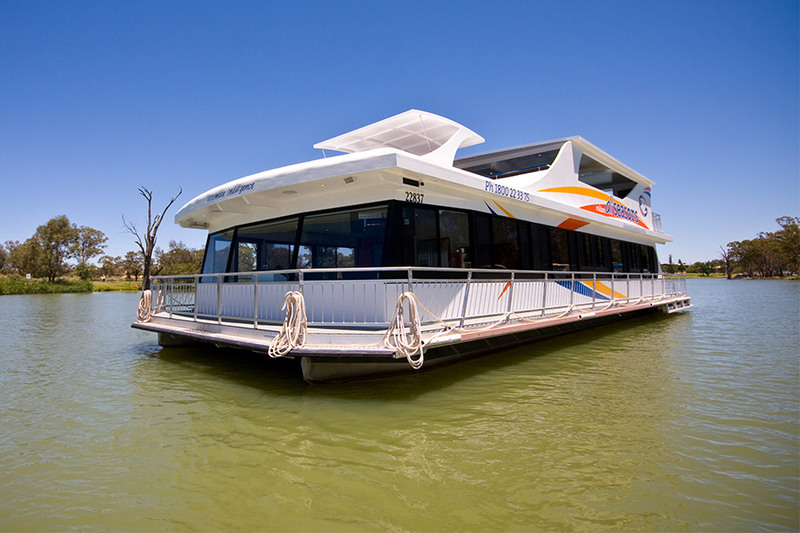 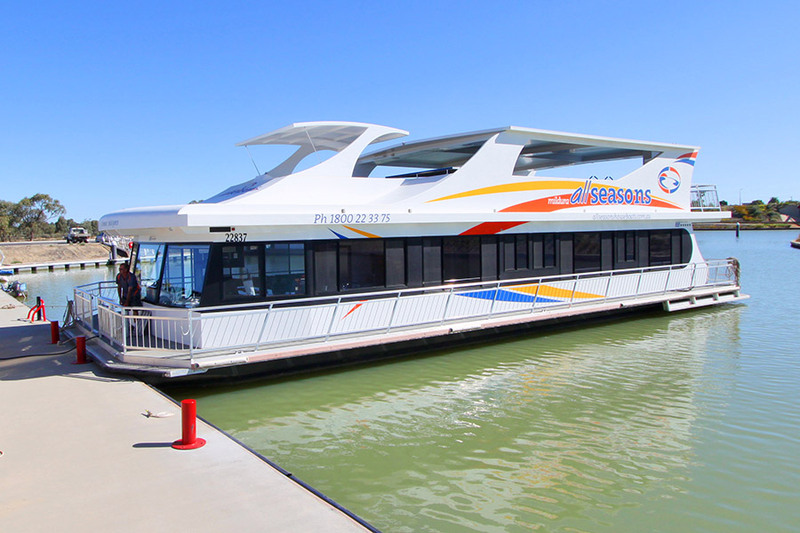 View our sample 7 and 3 day houseboat itineraries. 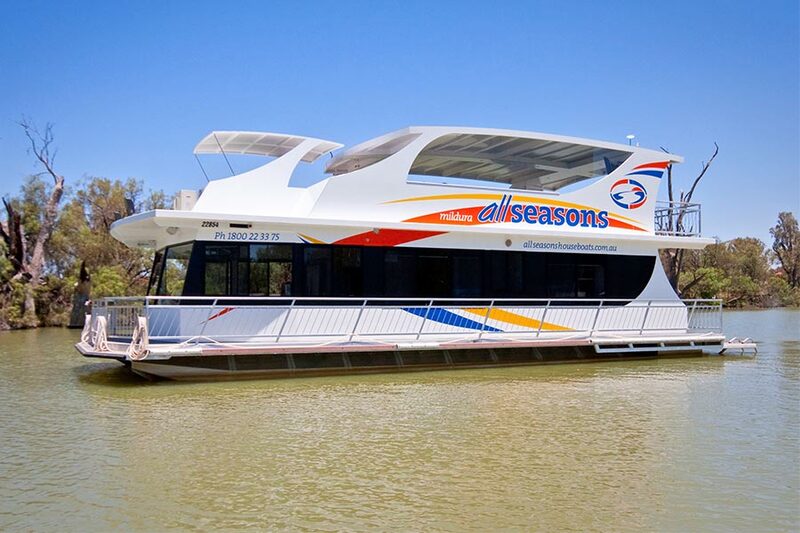 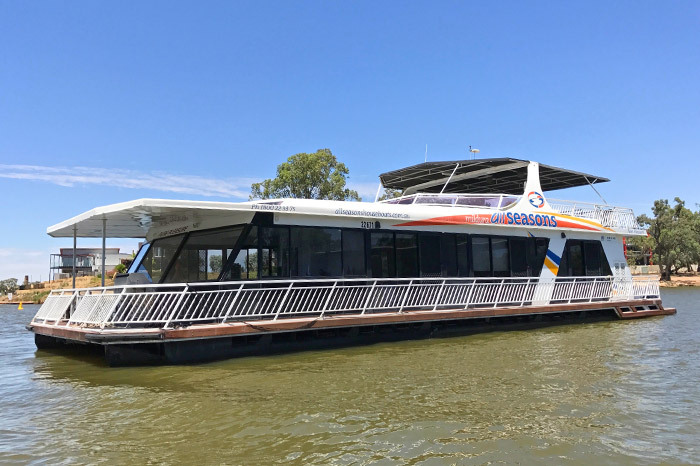 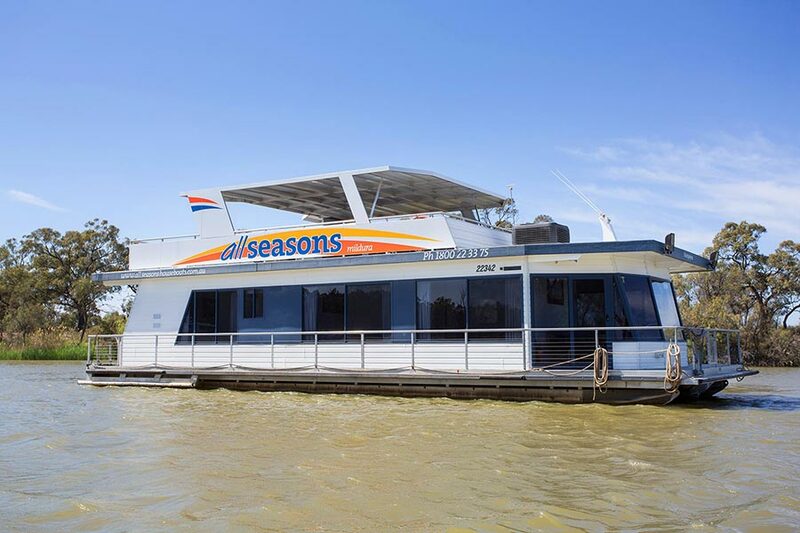 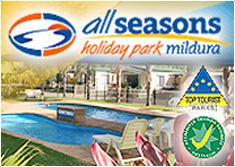 There is lots to see and do in the region to make your All Seasons Houseboat holiday interesting, memorable and rewarding.